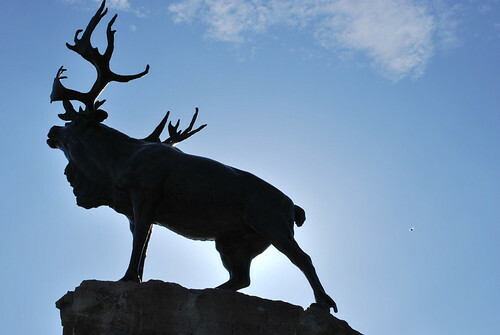 On this Remembrance Day I find myself thinking a lot about our visit to the Newfoundland Regiment memorial near Beaumont-Hamel. Maybe it was this piece by Marcus Gee in yesterday’s Globe, which sounds a lot like what we experienced in northern France, that triggered the memories. Not all of them good; it’s truly a haunting place. More about our visit to Vimy and Beaumont-Hamel.